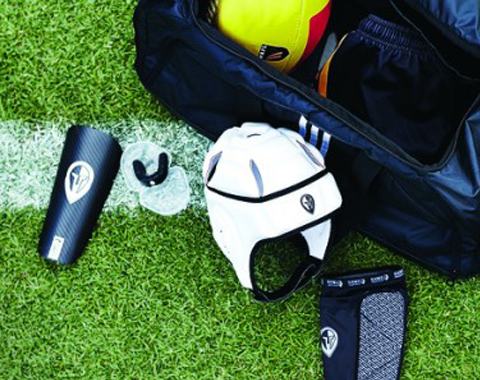 Our sister company, Game Guardian, is an Australian-based company established to aid in preventing athletes from dental trauma and possible head and neck injuries. Game Guardian’s mission is to produce the best quality sports mouthguards and headgear available in the market. Game Guardian‘s mouth guards provide maximal protection for athletes through an innovative mouth guard design, which allows for easy breathing and communication. If you’re a member of a private health fund, you may be able to claim a rebate, as we are registered with all health funds. To find out the specific amount you may receive, please contact your health fund. We provide on-site fitting and delivery services to clubs and schools Australia-wide. The service requires a minimum order of 20 mouthguards.